The Grineer have grown too comfortable in the stillness of space. They have forgotten how to be subject to the desert, how to wring life from sand and withered leaves. They do not remember the violent storms, the blistering heat, the absolute and total wrath of the desert. The time has come to remind them. A god among mortals. A king among Warframes. Ascend the throne and become Inaros Ramses. A sword forged for a pharaoh. Bestow the form of this curved blade on any one-handed longsword. The signature Syandana of Inaros Ramses. Ascend the throne and become Inaros Ramses with this collection. 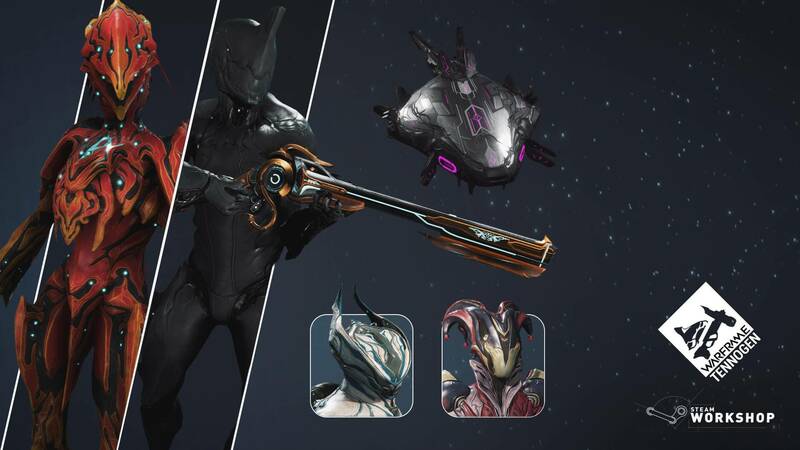 Includes the mighty Inaros Ramses Skin, the crescent Kopesh Longsword Skin and the Scarab Syandana. 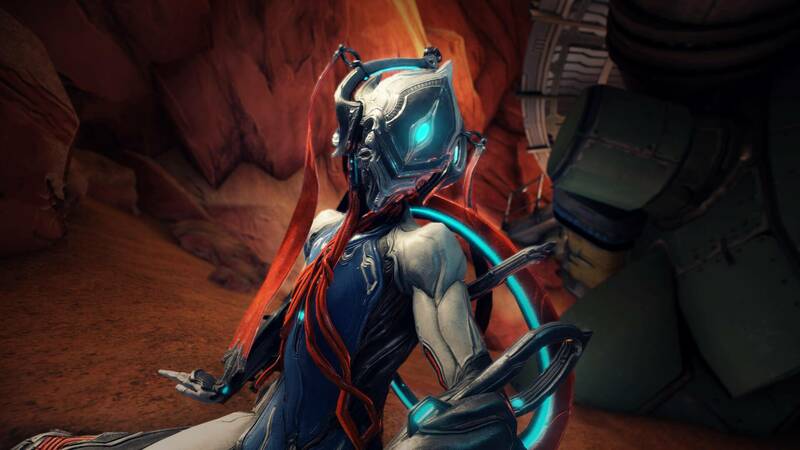 A unique helmet for Nezha. NEW GRINEER AND CORPUS ARTICULA! All new poseable and scalable models of both Grineer and Corpus foot soldiers! 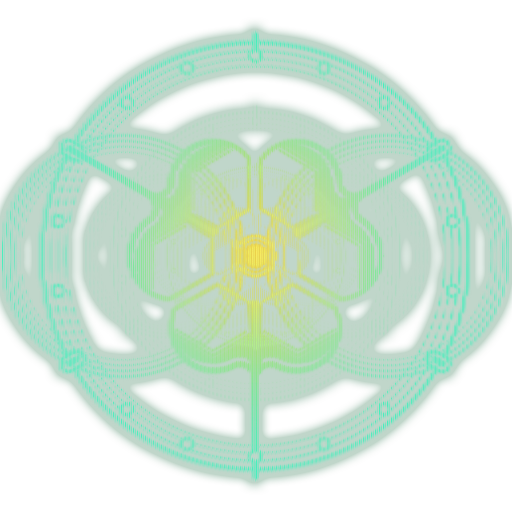 Decorate your Orbiter (or Dojo) with the exquisitely designed Sukshma Decorations that add luxury and class! New Gamemode: Endless Kuva Survival! Endless Kuva Survival brings an Excavation/Defense twist while maintaining the intensity of Survival. This gamemode offers players a much-requested avenue to acquire Kuva outside of the Siphon/Flood mechanic, and on the aptly named Kuva Fortress! Players, both Public and Solo, now balance risk and reward as they sacrifice their Life Support Towers for precious Kuva. The current Kuva awarded per successful Kuva Harvester is set at 200. A plethora of test runs and acquired stats showed that 200 Kuva sat safely in between Kuva Siphon and Kuva Flood missions. This value is not set in stone (https://twitter.com/sheldoncarter/status/980250421624262657) - we are eager to read your feedback from your own playthroughs! Taveuni on the Kuva Fortress is now the new home of Endless Kuva Survival. A marked enemy carrying a Kuva Catalyst will spawn per Life Support Tower. Picking up this Kuva Catalyst and simply walking up to an unactivated Life Support Tower, transforms the Life Support Tower into a Kuva Harvester. Now you must protect this Kuva Harvester for 1 minute (as indicated on your UI) as enemies will now logically and forcefully attempt to destroy it. If they succeed in destroying the Kuva Harvester, you will lose out on both Kuva and the Life Support Tower. 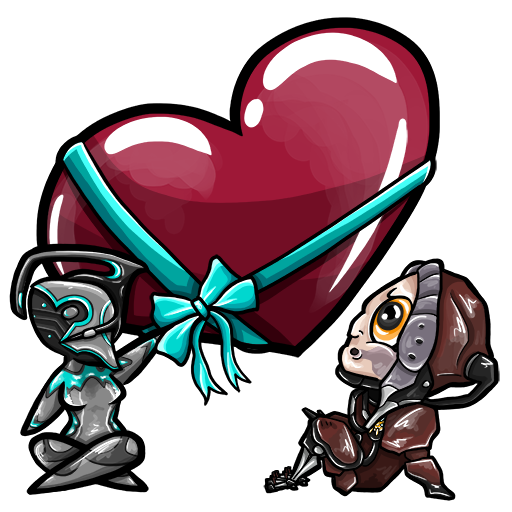 Once the Kuva Harvester is complete, 200 Kuva is awarded to everyone! Completed Kuva Harvesters also give a small percentage of Life Support to aid in your literal Survival. Worth noting that this 200 Kuva is awarded the same way as Kuva Siphon/Flood missions, as opposed to a physical Kuva kool-aid bottle drop that was proposed in the Dev Workshop. Meaning, you do not need to return to the Tower to physically pick up your Kuva, it is instantly awarded (still affected by Boosters and Smeeta Charm). Removed cramped and maze-like Kuva Fortress tiles that felt unsuitable for an Endless Survival with an Excavation/Defense twist. Added a repurposed Fortress Defense tile to Kuva Fortress Survival with improved enemy navigation and traversable areas. Improved enemy spawn flow and navigation in the Kuva Fortress Survival tilesets. In light of all these changes surrounding Kuva, we felt it necessary to make improvement tweaks to the Kuva Guardians. 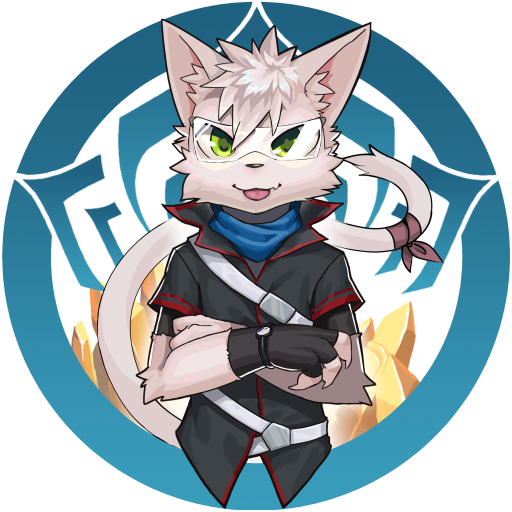 When faced outside of The War Within quest, their mechanic required to turn them vulnerable has been met with some confusion. As an overall change, Kuva Guardians are now easier to turn vulnerable but will become tougher to kill once they are. 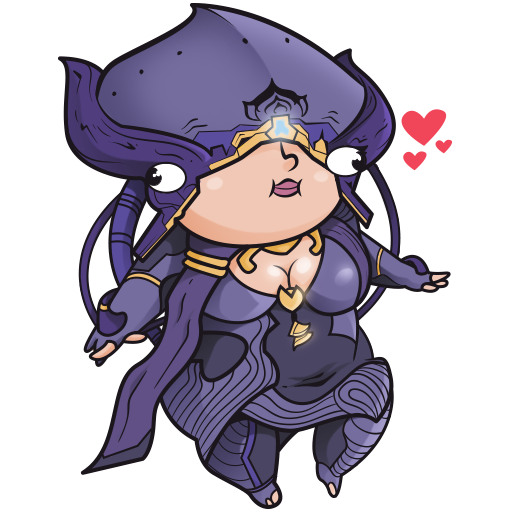 Previous vulnerability flow was: Operator Void Blast to stun, then Void Dash when stunned to disarm their Kesheg and turn vulnerable. NEW vulnerability flow: No stun state required. Operator Void Blast OR Void Dash to disarm their Kesheg and turn vulnerable. Increased base Health from 300 to 400. Slightly increased the Fire Rate of their Twin Rogga . Guardian Health type is now in line with the rest of Grineer. Weaker against Heat and Viral but more resistant to Gas. Added a pulsing red glow around Kuva Guardians for a few seconds to depict when they are vulnerable (similar to the Teralyst). Added a Chat command to enable ‘Do Not Disturb’. Enabling this will prevent any new Private Messages and mission invites from appearing. In addition, it will also auto decline game Invites and auto-reply to private messages to indicate that you are unavailable. If you have a private conversation tab active or if you initiate a private conversation, you will still be able to communicate. 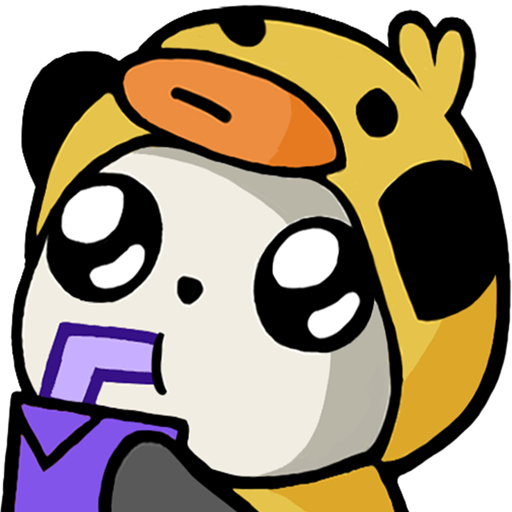 Added a description to the Meditate Emote. "A pose to focus one’s mind." Added "Edit Next/Previous Camera position" buttons in the Advanced Camera Controls in Captura. First, it's worth mentioning this is largely rooted in improved functionality across the board. We do plan on releasing even more updates with further lighting improvements and the 'Build your Own Obstacle Course', so keep checking back for that. Decoration Placement bindings can be customized in Options > Customize Controller. Dojos have received improved lighting! We have more Dojo lighting improvements to come. You can now access your Arsenal via the Main Menu if you have a completed Observatory Room in your Dojo. Vaulted Decorations can be viewed by going into the Main Menu > Decorate > Personal Decorations. Enemy Hit Notifications: Targeting and damaging enemies with weapons will produce a much more defined contact sound to identify if your shots are dealing damage. You will now also hear whizz-bys and ground surface effect types better as well. This feature is especially useful when shooting at enemies from long distances. We also hear you loud and clear too, which is why this sound enhancement can be toggled on/off in the Audio Options Menu. Invisibility muffle sound effects will now properly apply the Hit Notifications. Made the difference between headshot Hit Notifications and headshot kill sound more clear. Operator Void Beam and Mote Amps will no longer play Hit Notification sounds to be in-line with other Beam weapons. Changed Radius from 5/6/7/8 meters to 3/4/5/6 meters. Improved how precisely you can alter the Camera Duration slider (increment by 0.1). This means that the minimum speed for Camera movements is now lower! Improvements for adding/removing Camera Positions while the camera is playing in Captura. 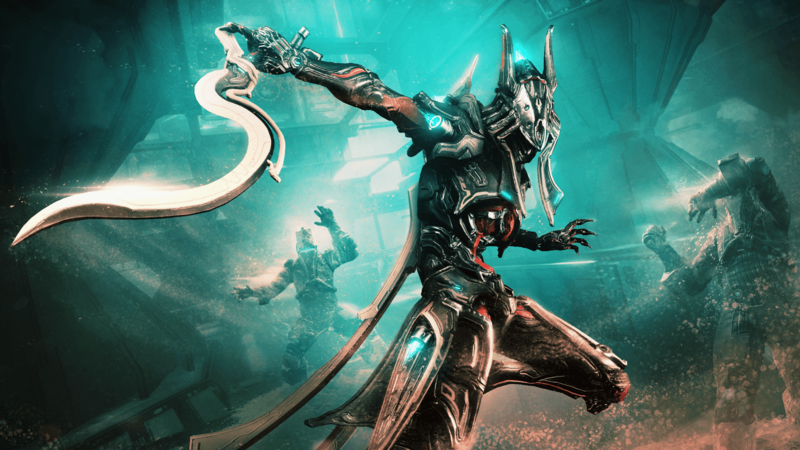 As most Tenno have discovered, Eidolon Shards are necessary to continue your hunt for the Gantulyst and Hydrolyst. 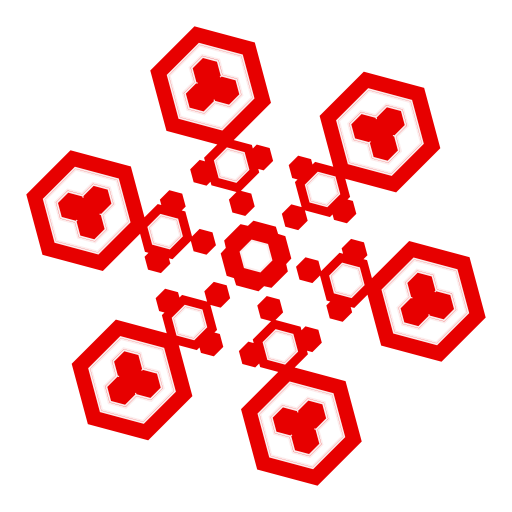 These changes are not towards the Shrine mechanic itself, but for the way Shards are consumed if an unfortunate Host migration or loss of connection occurs. Vomvalysts no longer drop Sentient Cores when they are auto-'killed' at sunrise. Based on feedback we made some changes to the intensity of Visual Effects in Warframe, especially in the context of Eidolon fights! Increased the Commander Switch Teleport cast time to 2 seconds instead of being almost instant, and added a casting sound indication. Both Grineer Commander and his target will glow orange during his Switch Teleport cast. Bullet Jumping or dodge rolling can now break you out of the Switch Teleport. Previously the only way to avoid being Switch Teleported is to kill the Commander while he is casting. Switch Teleport now delivers a Knockdown Status debuff after being teleported (unless Modded to avoid or minimize Knockdowns). Ember Prime, Frost Prime, and Loki Prime (and their accompanying Prime weapons/cosmetics) have re-entered the Prime Vault and is now closed until further notice! 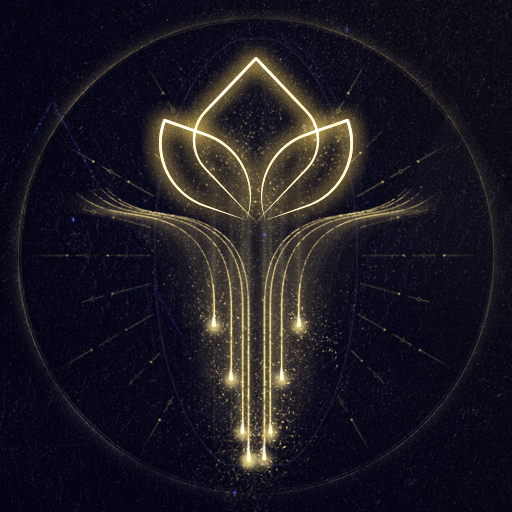 Prime Vault Relics have been removed from drops and those Relics obtainable from Bounties have been replaced with Zephyr Prime, Tiberon Prime, and Kronen Prime Relics. If you already wield the power of these Primes, they will remain in your Inventory. If you already hold Relics in your inventory that house these Primes, they will remain in your inventory and you may continue to play them. You can now dodge/roll out of Zephyr’s Tail Wind hover! This change also fixes getting locked out of all other actions for the duration of Tail Wind if a dodge/roll was initiated while charging. Existing Rivens with this challenge are unaffected. Increased the number of items shown on the ‘Most Used’ list under your Profile & added the ability to scroll the list. Ayatans (with the same type and socket layout) placed as Orbiter Decorations can now be placed back to back. 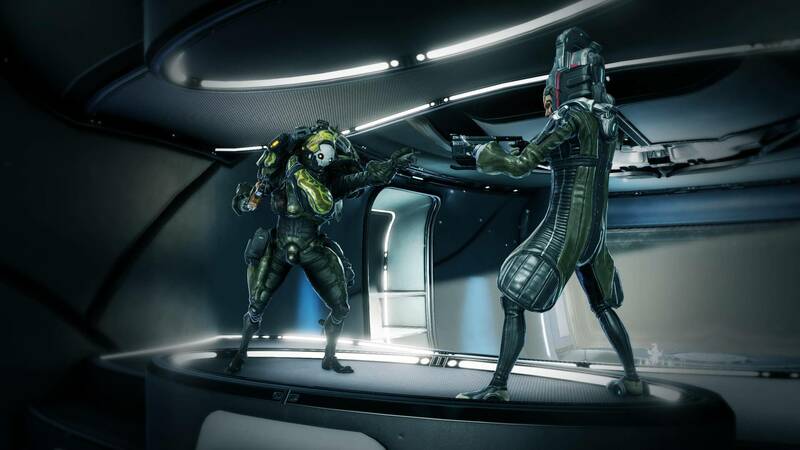 You can now Transference to your Operator in the Dojo! 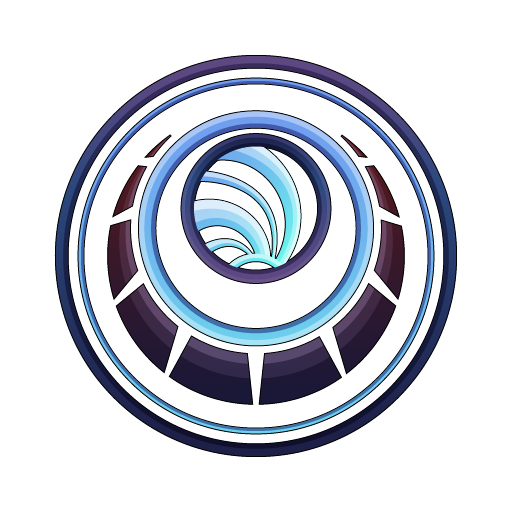 Upon escaping your Orbiter via sneaky level holes, you will now be teleported back inside. 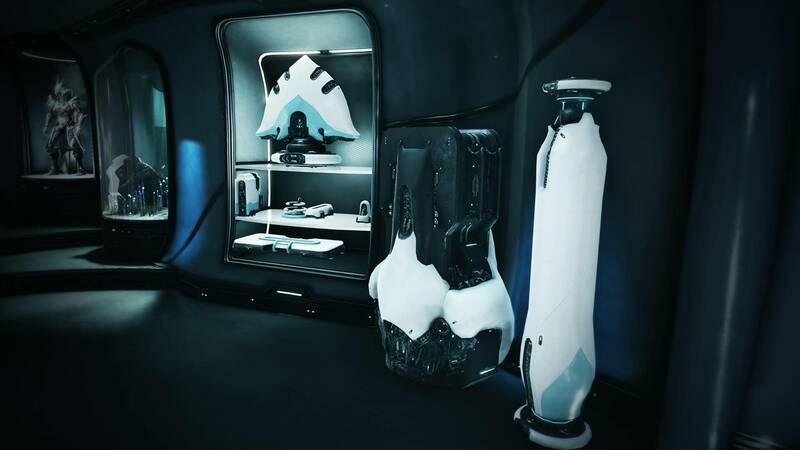 For those that have already discovered these holes and have placed Decorations in space, please contact support.warframe.com to have your Decorations put back into your Inventory. Improved AI navigation on the Grineer Earth tileset by allowing AI to wade through water properly. Improved enemy accuracy when attempting to attack the Void Defense Cryopod by tweaking the Cryopod target points and surrounding cover/attacking spots. You can now add Camera Positions in between already existing Camera Positions by going into edit mode in Captura. Improved sound differentials between body and head hit notifications. Removed option to Purchase/Gift items if there is a new Update available to download. This often resulted in errors due to mismatched versions trying to communicate. Reduced Lotus transmission frequency in Survival missions. Upon taking damage, Kubrow Dens will now only spawn 4 Kubrows to defend their Den instead of an infinite amount. This fixes a potential for ‘infinite Kubrow spawns’ that has reared its head before. Updated Afuris description to read "reload speed" instead of "reload time". Increased Leaderboard placement icon size to be more visible. Fixed a loss of functionality caused by trying to simultaneously take a Companion out of Stasis and Previewing them. Fixed 'back' button in Advanced Camera Controls not working. Fixed broken animations when viewing a Host remove a Cyst as a Client in their Liset. Your Warframe will now also not disappear as a Client while this happens. Fixed Final Boss health bar remaining on the screen if you continue to play the Wyrmius mini-game after defeating it. Fixed a script error caused by trying to edit/add/remove Camera Positions while the Camera is playing in Captura. Fixed Clients jumping while parrying not canceling the parry pose on the Host or other Clients (before, you would still see the Client parrying and jumping even though jump cancels it). Fixed a potential script error that occurred when being attacked by a Vomvalyst. Fixed Excalibur’s Radial Blind preventing re-castable Abilities from being recast while active. Fixed jerky movement sounds when tapping forwards and backward in the Dargyn. Fixed an invisible blocking volume in the Corpus Ice Planet tileset. Fixed two progression stoppers in the Ceres Sabotages mission - clients killing the Core or a Host Migration. Fixed some Operator amps not properly destroying Kuva clouds. Fixed new/fresh Void Strike buffs not applying properly after your warframe died while the buff was active. Fixed Inaros specter getting stuck in casting 2. Fixed not being able to pick up the Nav Segment in Vor’s Prize, thus not being able to complete the tutorial. Fixed crashing when attempting to provide Fish over the Standing cap. Fixed loading into the Plains without an open session. Fixed erroneous lighting patches in Vor’s Prize. Fixed Mandachord song previews and soundpacks being muted. Fixed erroneous FX on Limbo’s Stasis ability. Fixed the Aksomati firing sound playing when selecting hovering over the Aksomati in the Arsenal. Fixed a clipping crate seen in the Grineer Galleon Spy tileset. Fixed a rare crash that occurred when joining a Plains squad right when the Host attempts to return to Cetus. Fixed grammatical text error in the Arcane Manager where it should be singular 'Warframe' instead of plural 'Warframes'. Fixed a case where using Tail Wind hover and hitting a ceiling immediately causes Zephyr to remain grounded and enter hover when she moves. Fixed Ash’s Bladestorm ability timer not displaying ‘0’ when 0 enemies are marked. Fixed Zenith Alt-Fire not being able to shoot through all objects with respect to those that prevent Punch Through. Fixed squad Host being able to change selected Bounty while voting is still in progress. Fixed Bounty not activating if it's still being voted on before entering the Plains. Fixed "Cancel Mission" text appearing instead of "Clear Vote" for Hosts when voting on Bounties. Fixed enemies being able to kill you in Captura. Fixed Nidus’ Mutation not working when in the Relay Arsenal. Fixed Quills’ Offerings menu resetting back to the ‘ALL’ tab after purchasing an Amp from the ‘AMPS’ tab. Fixed flickering Amps when selecting an Amp during Operator customization. Fixed mission objective markers behaving weirdly in the Corpus Ice Planet tileset. Fixed AI navigation issues near doors and stairs in the Void Defense tileset. Fixed AI navigation/spawning issues in the Grineer Forest Defense tileset. Fixed a random elevator mesh in the Void tileset. Fixed a rare script error when changing matchmaking to Solo. Fixed a script error that broke transmissions. Fixed a script error relating to Mirage. Fixed invincible Warframe and inability to Transference back to Operator. 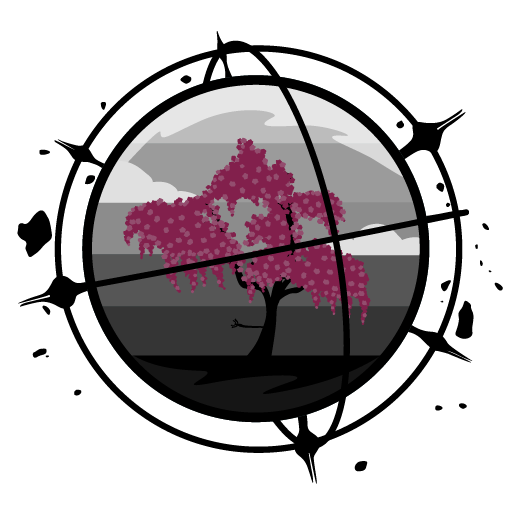 Fixed a loss of functionality for Clients that occured when loading into a mission from the Observatory if player from another Clan is in the Dojo when Observatory is constructed. Fixed inability to invite a member to your squad after a mission is started from the Dojo Observatory. Fixed joining a Fissure mission resulting in the Reactant UI counter being stuck at 0. Fixed cases of the Eidolon Shrine Shard context action disappearing for Clients. Fixed being able to cast Warframe abilities on Pherliac Pods. Fixed cases of the Teralyst literally dissolving when killed with the Acrid. 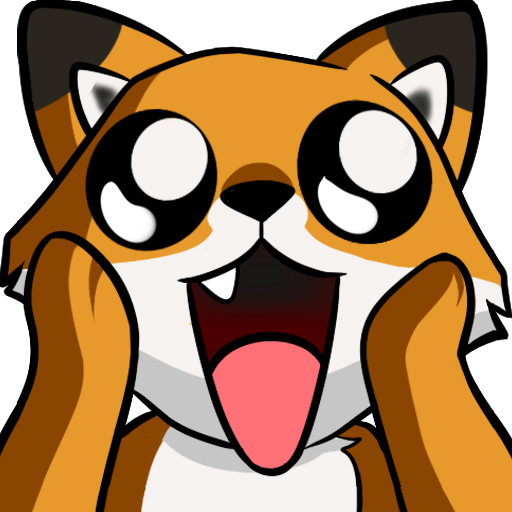 Fixed being able to Scan objects once as a Warframe and then again as the Operator. Fixed cases of being Revived in Spectator Mode in the Plains. Fixed becoming stuck in Limbo’s Rift when attempting to enter Cetus by spamming roll while transitioning from the Plains. 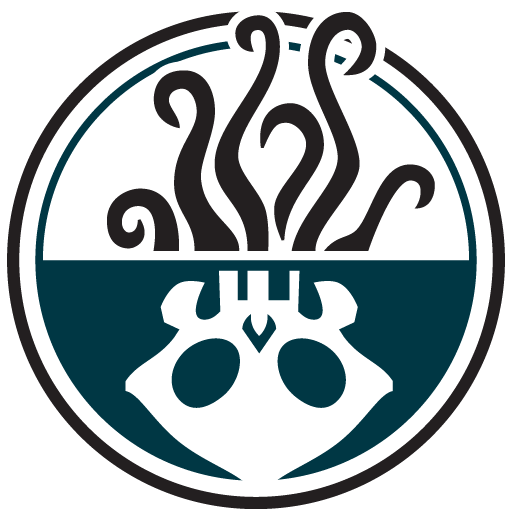 Fixed being stuck in a perpetual loading state when accessing the Options menu while transitioning from Cetus to the Plains. Fixed Zephyr not entering her Bleedout state when charging up Tail Wind or hovering in the air with Tail Wind and becoming downed. Fixed Limbo rolling instead of dashing after dismounting a Dargyn. Fixed a long delay on Syndicate Medallion UI counter appearing. Fixed persisting muffled sound when casting Ash’s Smoke Shadow Augment. Fixed Syndicate Syandanas not appearing in the ‘MISC’ tab of their respective offerings. Fixed a Storage Container in the Grineer Settlement tileset that was sunken into the ground. Fixed a Corpus Container in the Corpus Gas City tileset spawning in wonky locations. Fixed doors not rendering in the Corpus Outpost tileset. Fixed rock geometry poking through levels in the Corpus Outpost tileset. Fixed a teleport volume preventing Decoration placement in the Personal Quarters display case. Fixed missing teleport volumes in the Orokin Tower Extraction Scene. Fixed Blueprints displaying the objects Rank when viewed in your Inventory. Fixed a Grineer standing still for easy pickins’ in Vor’s Prize. More fixes towards Kubrows appearing much larger for Clients visiting an Orbiter. Fixed the Operator blocking Mod screen UI when accessing it in Cetus. Fixed Kavats equipped with Mischief appearing headless after a Host migration occured. Fixed the flag for the Corpus Corporate Flag detaching when moving it around. Fixed Clients getting a “Members have left” prompt when attempting to launch a mission from a Dojo Observatory. Fixed hearing Incubator sounds when in the Arsenal or Mod menu. Fixed hearing Foundry sounds when in the Foundry menu. Fixed Eidolon Lens Blueprints missing their ‘Conversion’ text. Fixed Arcane description being partially cut off on the last line if it extends past the text area. Fixed objective markers disappearing when underwater in Archwing. Fixed line breaks in the wrong places for Arcane descriptions in some non-English languages. Fixed the Trading text going outside the UI box when localized in French. Fixed some Emblems and Sigils being Chat linkable. Fixed darkly lit Archwing Arsenal. Fixed a script error that occured when casting Atlas’ Rumblers or when his Rumbles died. 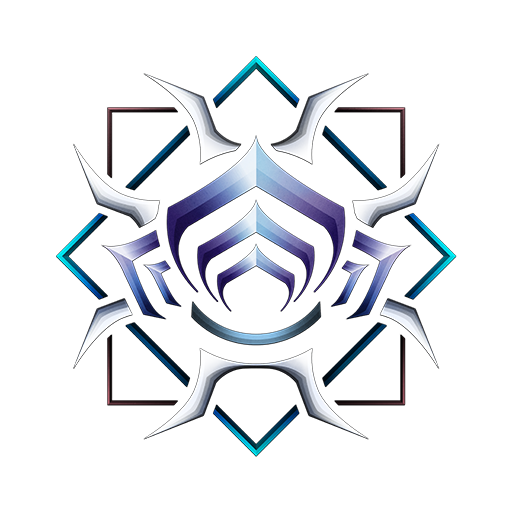 Fixed a script error when attempting to Mastery Rank Up while in the Syndicate screen. Fixed a script error when joining an invalid session by invite. Fixed a script error that occurred when your Sentinel died. Fixed a script error that occurred after failing a Rescue mission. Fixed a script error when modifying Chat Filters. Fixed not being able to complete a Kuva Fortress Mobile Defense mission due to the first Defense console not being marked. Fixed items displayed for Trade disappearing upon opening the pause menu in Maroo's Bazaar. Fixed not being able to exit Decoration Mode due to pre-existing custom bindings conflicting with/overriding any newly added default bindings. Looks like I'm gonna be in my dojo for an ungodly amount if time now. -Any fixes planned for the awkward lighting in the Simaris Color Key Scene? -Any possibility to slightly lower the capacity Articulas take up? Even having 75 instead of 100 would be great. -Will bosses ever drop articulas of themselves, similarly to the Eidolons? Thank you very much Megan & DE !! 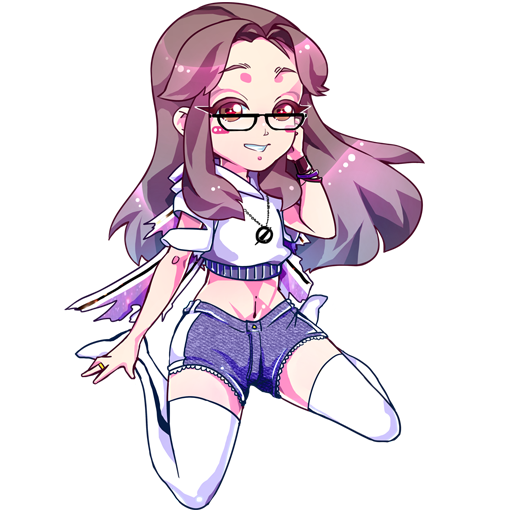 i´m goin to live a few days on my dojo, so much to do! Likely just oversight but after going through the much needed but still needing improvements Foundry in the new fishing category, The Glappid bait description cut off the most important fact. The fish can only be caught at night. This might be a stretch, but could you add a Polymer bundle survival? I swear it's the most expensive thing in the game. It would be cool if there was a 6000 Polymer bundle reward for the sortie maybe? I know stupid idea. -_- I'm just seeing what works. Would be awesome if i could play...anyone else getting the "unable to connect to server" issue?!?! @[DE]Megan PLEASE HELP!!!! Is there anyone else who can’t activat powers or go into operator during theveidolon fight? ruining my playstyle and what i planned? I love Equinox and I am glad she now has a noggle (or three). 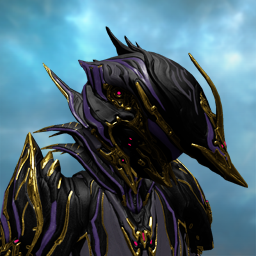 But seriously, why does Limbo still not have a noggle? Is it just me or is anyone else not seeing the operator customisation option whilst pausing in Cetus? 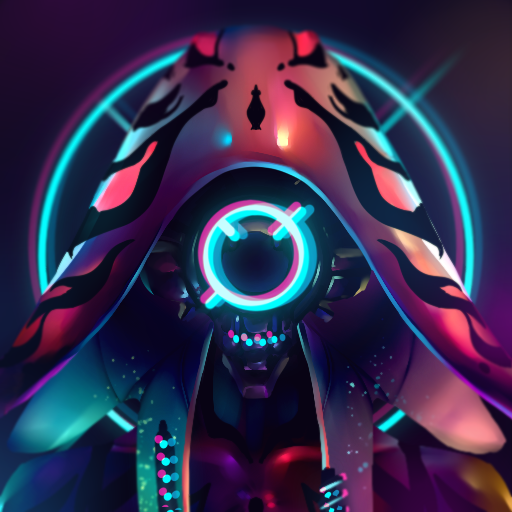 Kuva Survival feedback: I love it...it’s a great mechanic that works really well, it’s such a fun mode to play and it’s so nice to have a different game type to gather kuva. However...it would be nice if the kuva scales up when reaching higher levels of enemies. Either that or tie the scale up to minutes played. Example: when you start off, the kuva given is 200 per thingy, after you’ve been in for 30-40 mins and you’re facing off against level 60-80 enemies then the 200 kuva seems paltry by comparison. Maybe every tenth minute it could go up by 50 or 100?? Yeah sure we could simply extract and restart, but for those of us with great weapons and gear etc that can handle these sorts of fights and whom are looking for a new challenge...this would be an ideal place or said challenge. It’d be nice to have the rewards scale up with the risk is all. Thanks for the update...love your work, love your game!! Is it just me or is this not actually active in the update? I have tried several times, both after coming in from free roam or a bounty and after landing directly in Cetus. Also, while I'm on the topic, this would be a great addition to the Dojo seeing as we can now access our Arsenal from there and can also transfer to our operator in Dojo. To my mind accessing your focus trees is part of gearing up for a mission so it would make sense that wherever you can access your arsenal you should be able to choose which active school you want to use. Alternatively why not allow this to be part of a loadout setup so if I have a focus farming loadout, I can set this to use Naramon whereas my Eidolon loadout could have Madurai allocated. April 13th Hotfix #1 is live! Ever since this update the game has a tendency to tell me my network has failed and kicks me back to the start screen, usually near tail end of the mission. Taking 20 minutes AND all the gear I had accumulated.